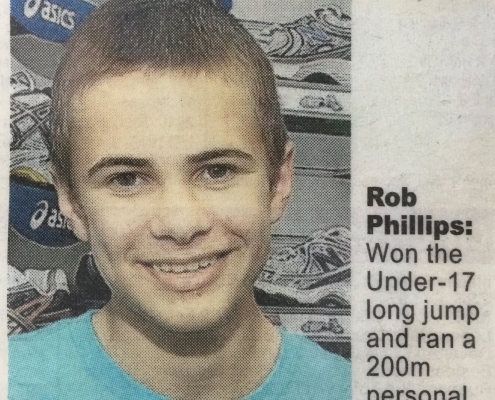 Rob started athletics career as an U11 in 2006, when he was a member of Bitton. 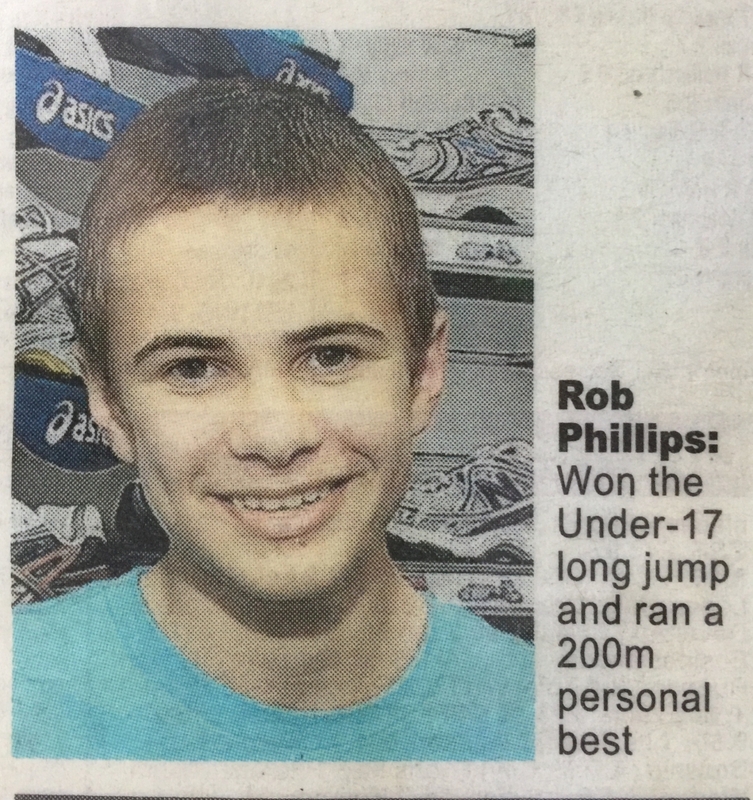 a fine sprinter, an exceptional hurdler and competent long/ triple jumper. 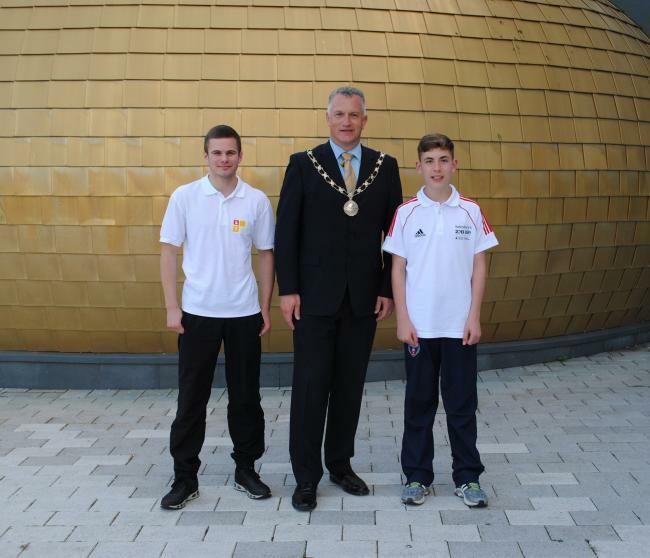 He has won many club awards and titles as part of the senior sprints & hurdles group. 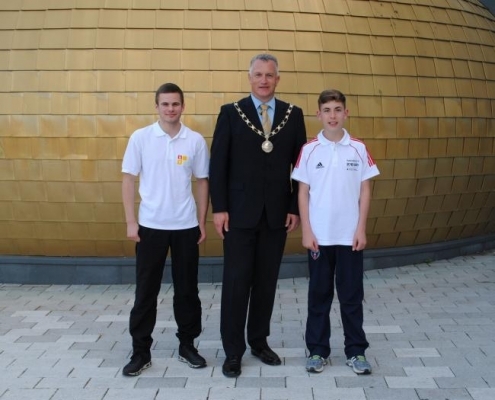 He excelled at 400m hurdling at U17 and U20, making national schools finals and recording club records in both long and short hurdles events. 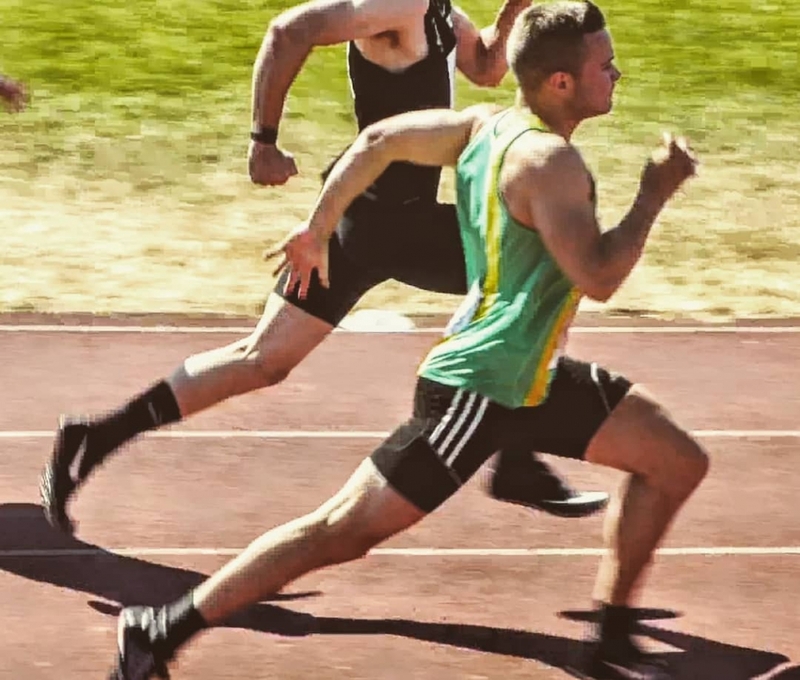 Rob broke 55 seconds for 400 Hurdles (U20) which was an exceptional achievement, and ranked him in the top 10 nationally for his age. 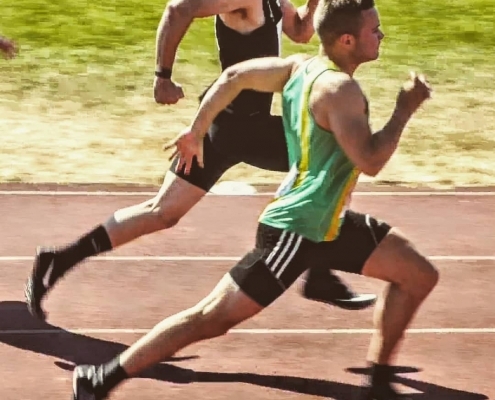 Rob enjoyed a renaissance in his sprinting career as a senior athlete, running faster than ever over the 100m and 200m, and making an outstanding contribution to the success of the club by scoring well in both the Midland Avon Leagues.